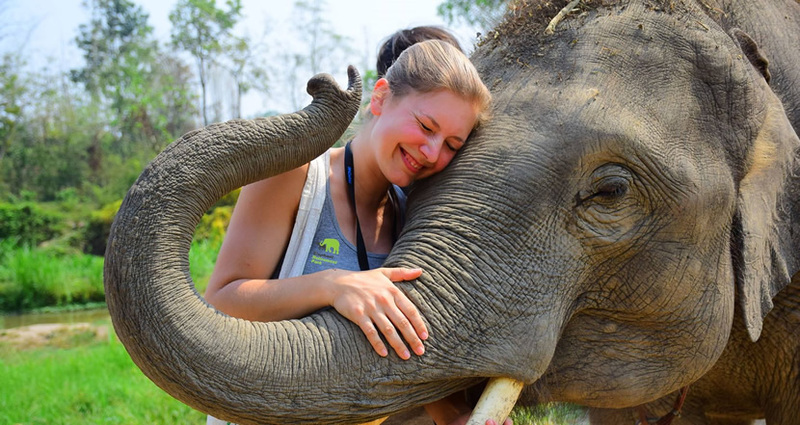 If you enjoy travelling, Thailand is a great choice for you as there your itinerary will include visiting elephants; but if you are a kind and nice visitor, you may hope to do nothing that will have harm on elephants, in that case, visiting those Elephant Sanctuaries are more suitable for your Thailand tour. 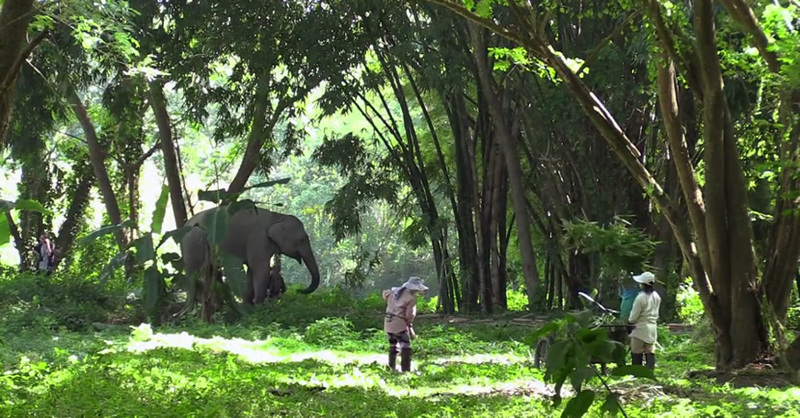 Then, in the follows, just find out the top 10 elephant reserve in Thailand. 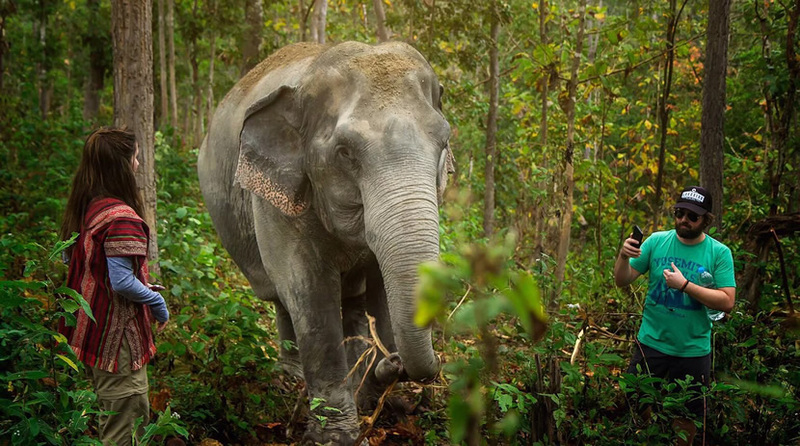 Lek, the founder of the Elephant Conservation Park, is the first woman to get a university degree from a small mountain village, known as the "elephant mother." She had ever said: "I won't stop protecting the elephant until I die." Its address is that 209/2 Sridom Chai Road, Chiang Mai, Thailand. It is located in 119/10 Thapae Rd, Chang Klan, Chiang Mai 50100, Thailand. This is the twelfth ranking outdoor activity in Chiang Mai. The staffs here are very interesting and easy-going, and they are very fond of elephants and understand elephants very much. The volunteer project, launched by a British nonprofit organization, aims to improve the living conditions of these elephants. The project has been open and volunteers go there every week, most of them are European, American and Australian, and rarely Asian. It is situated in 147/ 1 Rachadamnoen RD., Muang Chiangmai, Thailand. 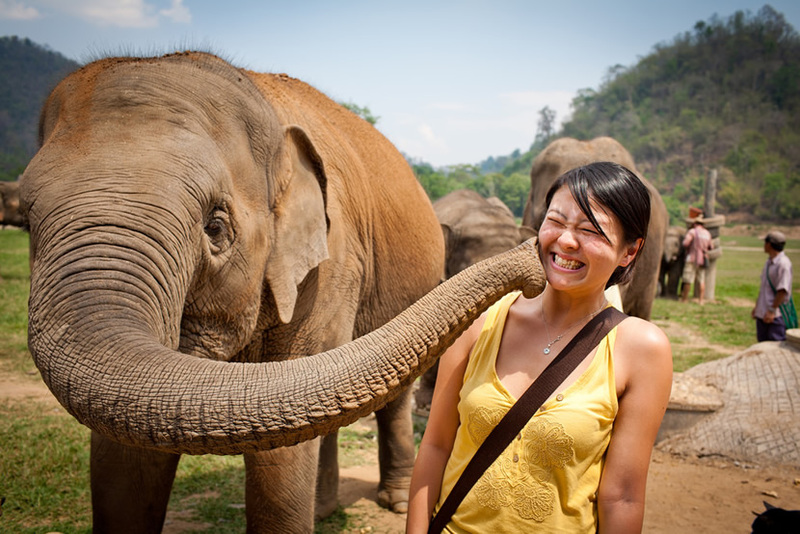 Baan Chang Elephant Park is the most humanized elephant experience center which is full of an animal protection sense. It costs 3900 baht per person. Here are the elephant orphans and the wounded elephants, and they are carefully taken care of. Elephant Retirement Park is seated in San Pa Yang subdistrict, Mae Taeng 50150, Thailand. It has three experience projects: half of the day experience, all day long experience and long-time experience. There is simple accommodation here. Here, elephant is not allowed to perform any act or acts against their natural instincts. That is to say, riding an elephant is forbidden in the protection camp, but you can make mud SPA for the elephant, bathe them, accompany them in the jungle, and feed the baby elephant with milk. 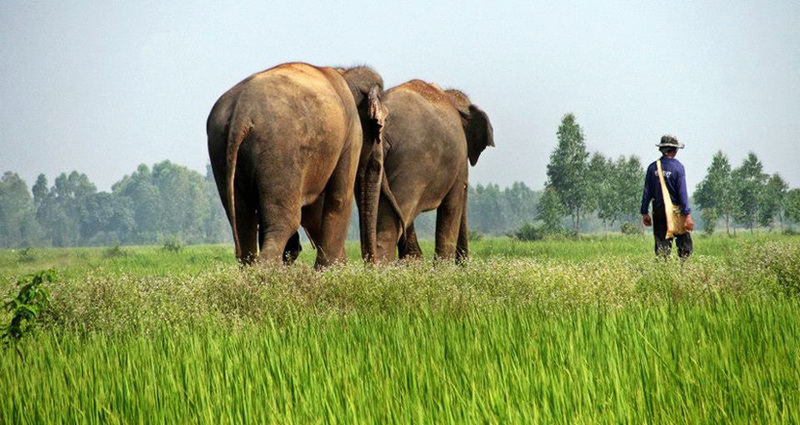 The elephant rescue park ranked first in the 38 natural parks in Chiang Mai. It has half day activity and full day activity. The elephant rescue park was built to serve as a sanctuary for homeless and abused elephants and provide them a safe, natural and friendly environment to living in. This is the newly built elephant park in Pane Bay, attracting tourists from Phuket Island and Khao Lak. It is a small business which is operated by a family. And the original intention to set up this park is that making elephants to have a good and safe live. Visitors can also interact one-to-one with the elephants here. Elephant Valley Thailand is in 154. moo 15, Pa O, Don Chai, Chiang Rai 57000, Thailand. The elephant valley of Thailand (EVT) opened in December 2016. Manager Jack, the founder, is an English gentleman who loves the elephant. The purpose of EVT is to make the adoptive elephant regain the wild life here. The address of this park is 87 Moo 10 | Mae Ram, Mae Rim 50180, Thailand. 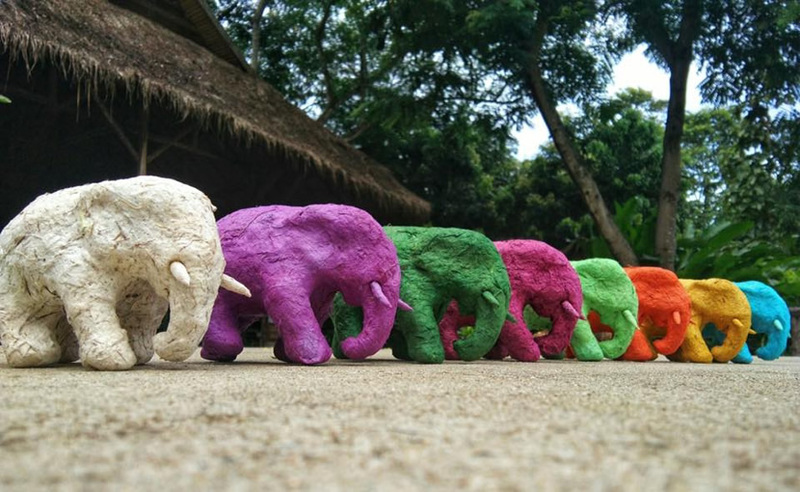 In this park, you will learn how to make green and environmental paper products with elephant poop fibers. Most visitors can spend about 45-90 minutes here to enjoy their tours.